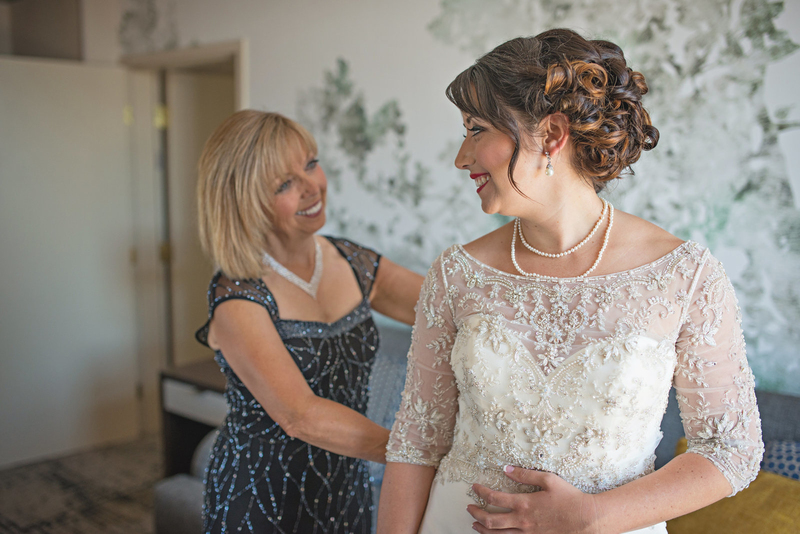 Plan your wedding at The Grove Hotel and enjoy special offers when booked before May 1, 2019. 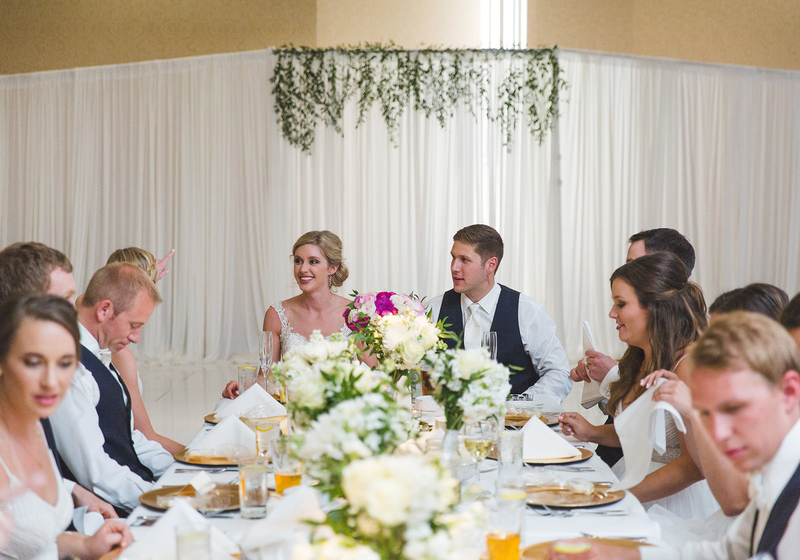 Celebrate before the big day with an intimate gathering of friends, family, and food. 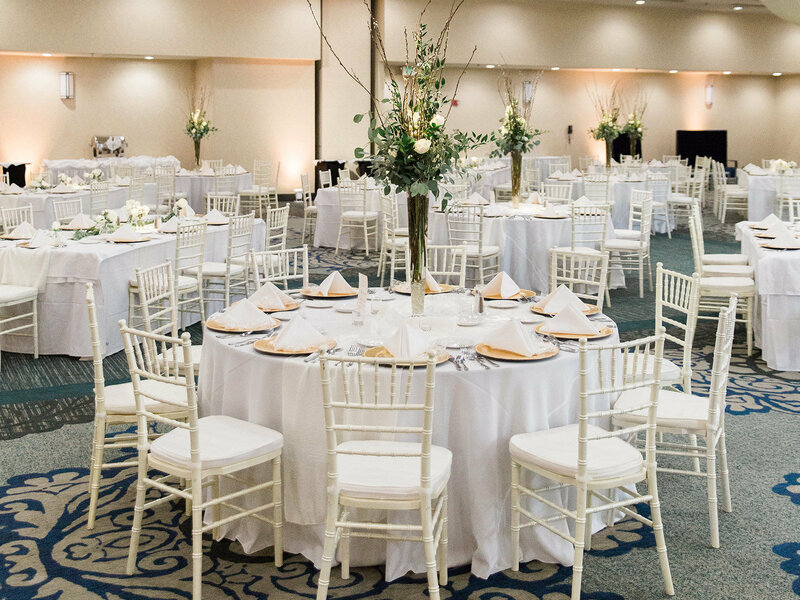 The Grove Hotel offers diverse venue space and tasteful options for hors d’oeuvres, entrees, and beverages to create a stress-free, sentimental atmosphere. 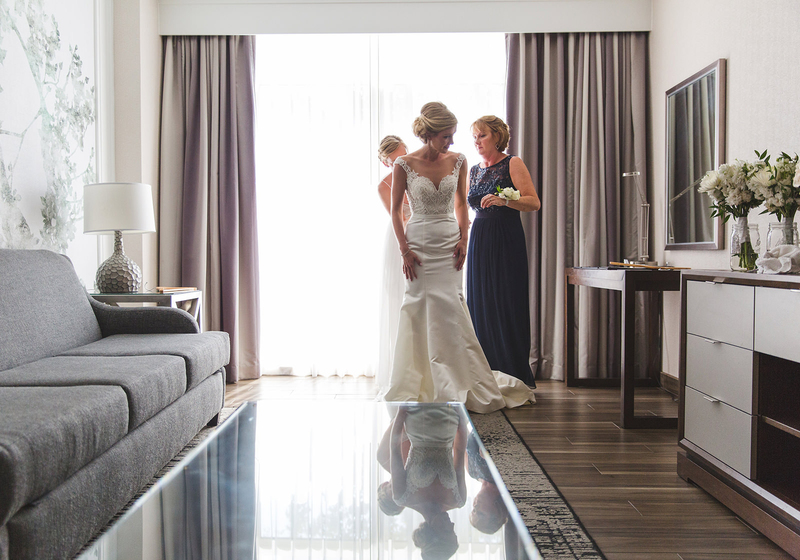 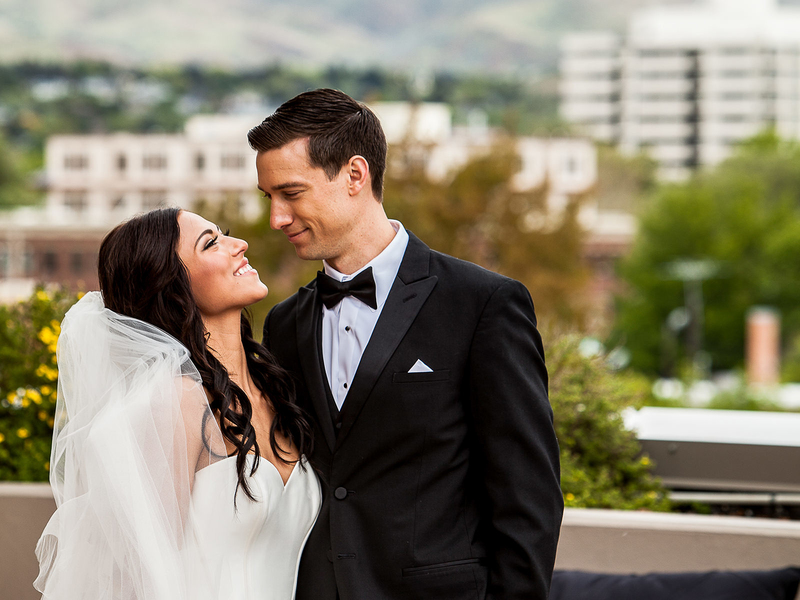 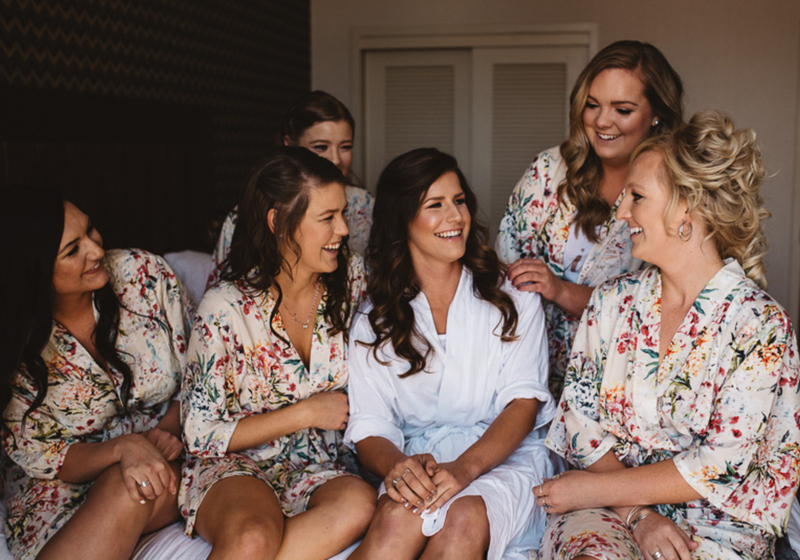 Learn more about our magnificent downtown Boise venue, or schedule a tour of the property and learn more about planning your wedding experience at The Grove Hotel. 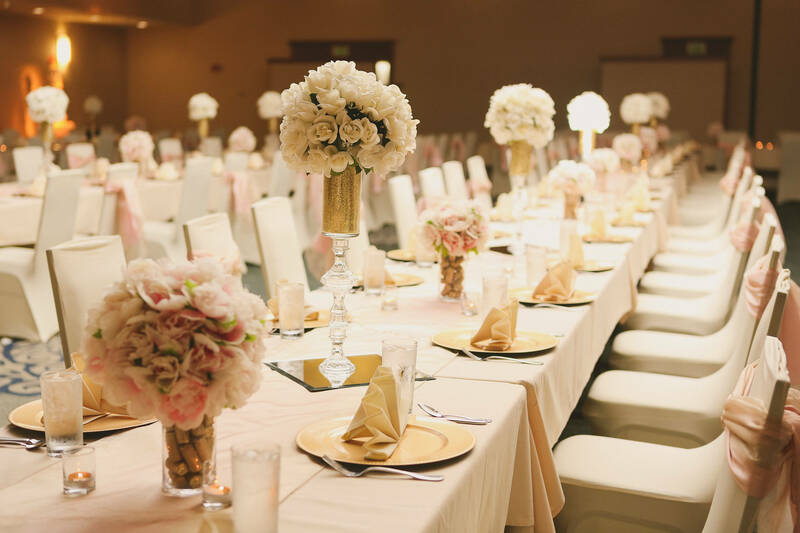 Your one stop resource including custom wedding menus, planning timeline and floorplans. 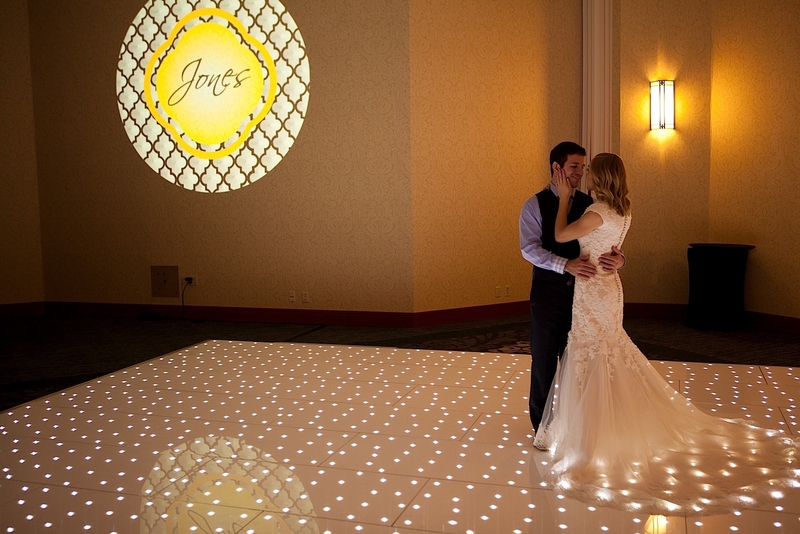 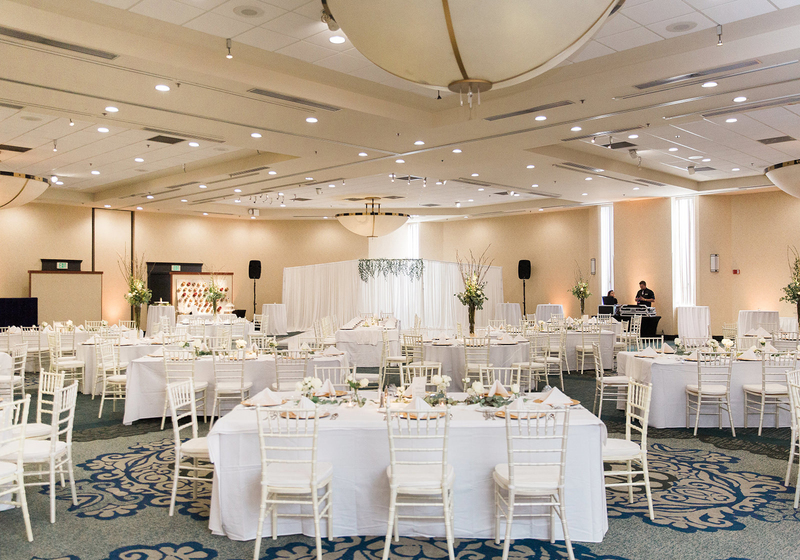 Book your wedding reception with a signed contract by March 31st, 2019 and receive free uplighting + a complimentary one night stay on your wedding night! 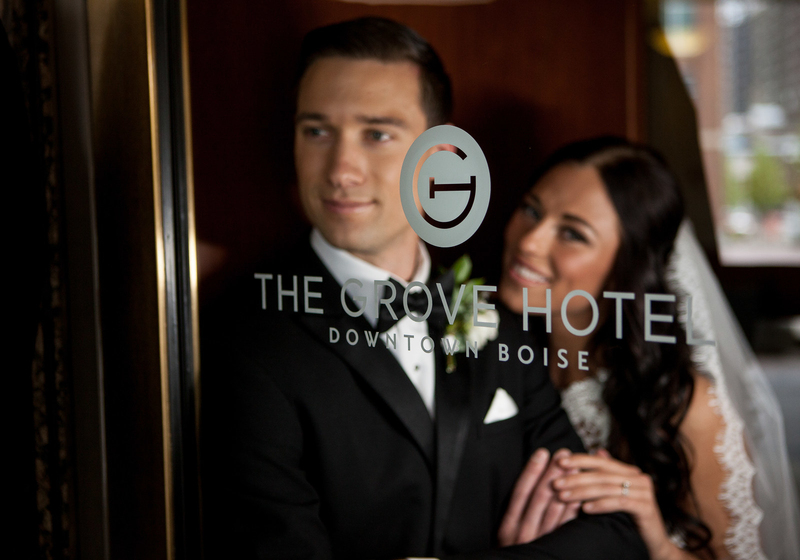 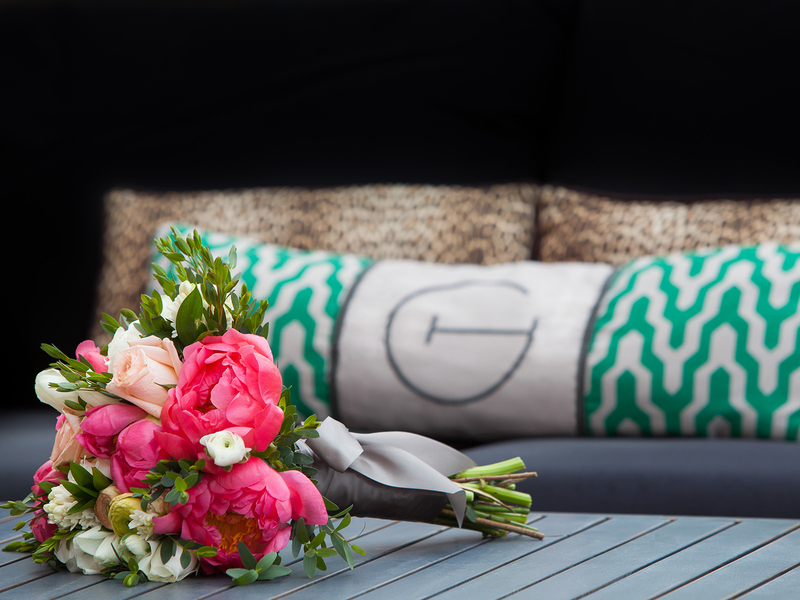 The Grove Hotel offers a distinguished collection of services for an unforgettable Idaho wedding celebration. 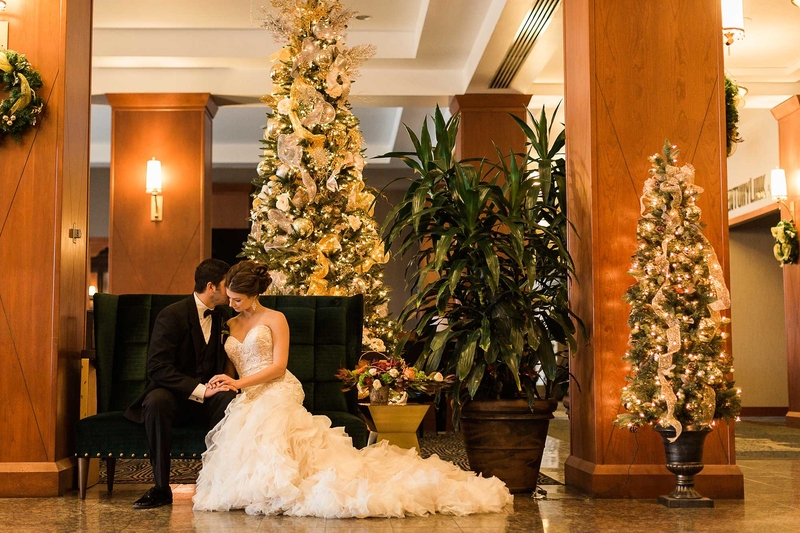 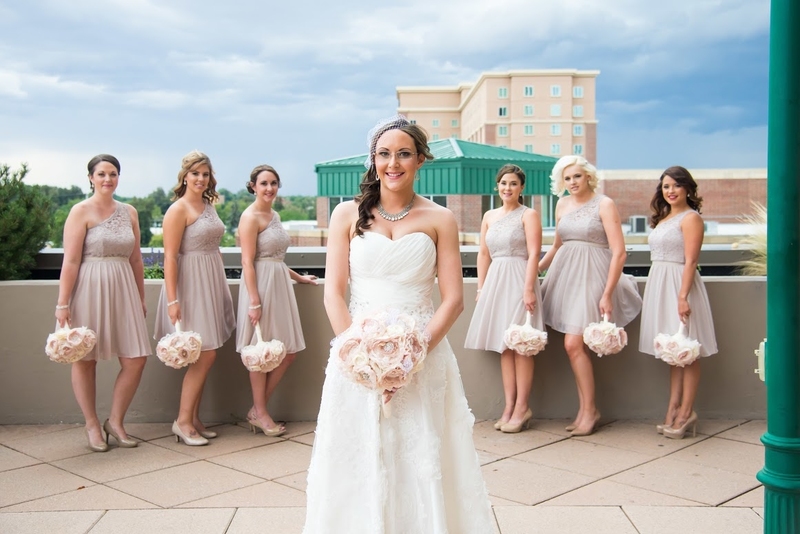 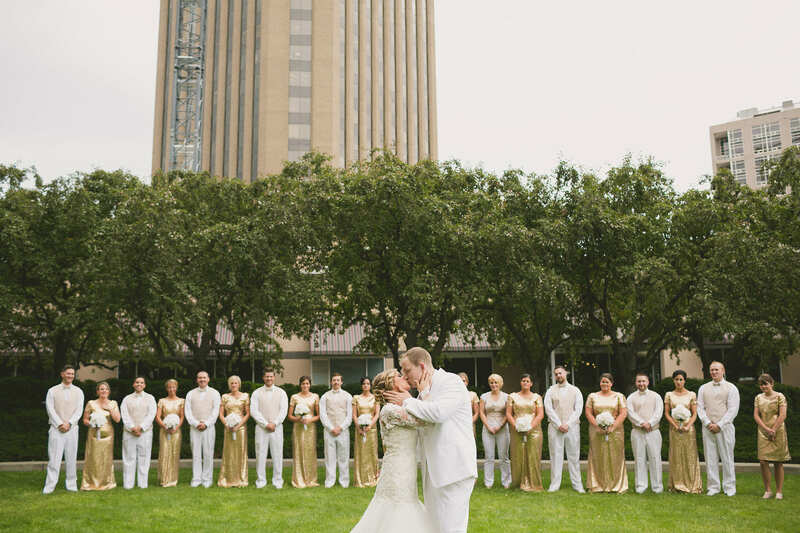 From the vast and opulent Grand Ballroom to the elegant outdoor terrace overlooking downtown, our Boise, Idaho wedding venue is perfect for everything from casual family affairs to formal black-tie banquets of up to 350 guests. 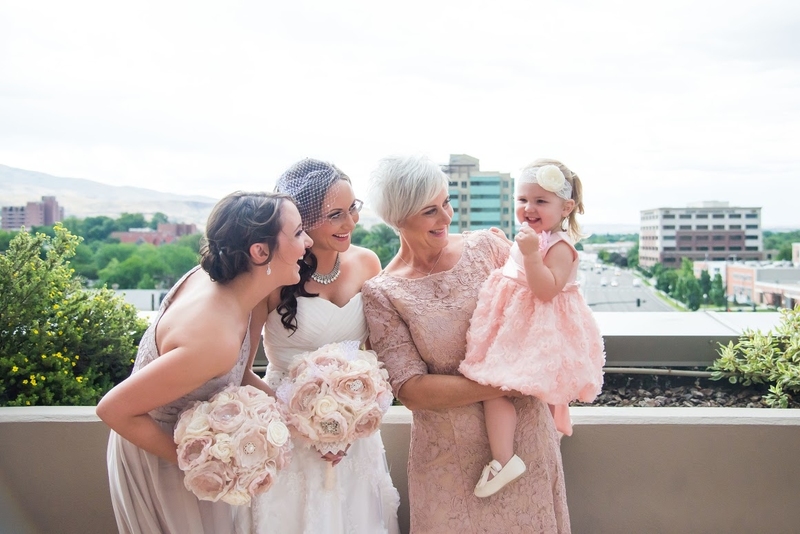 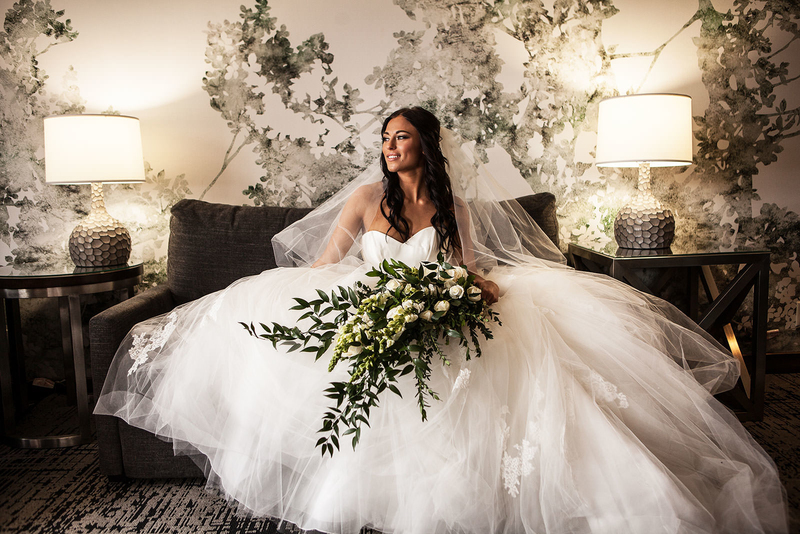 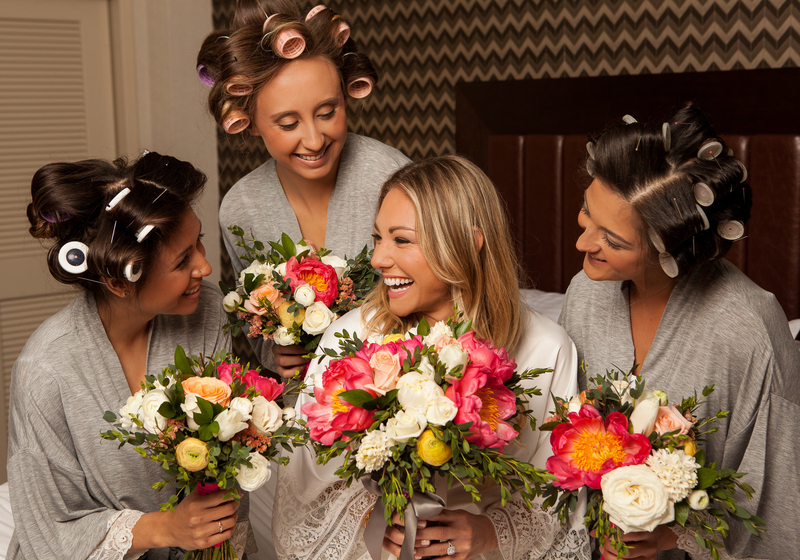 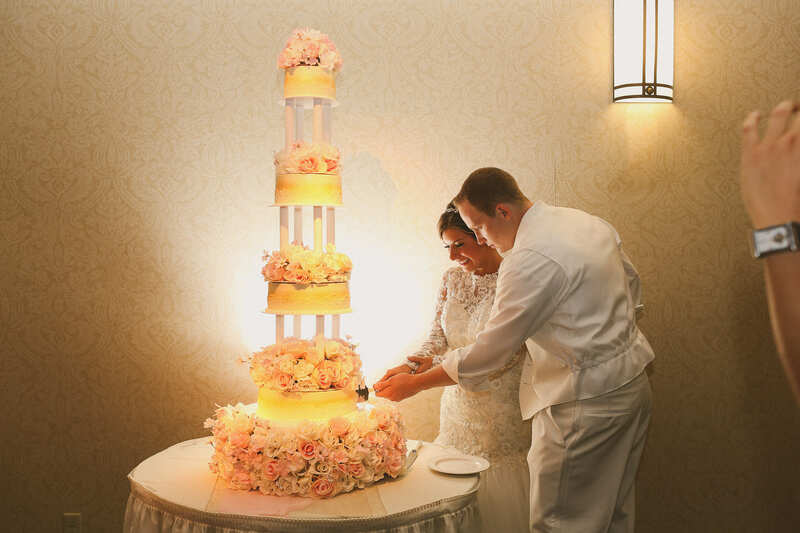 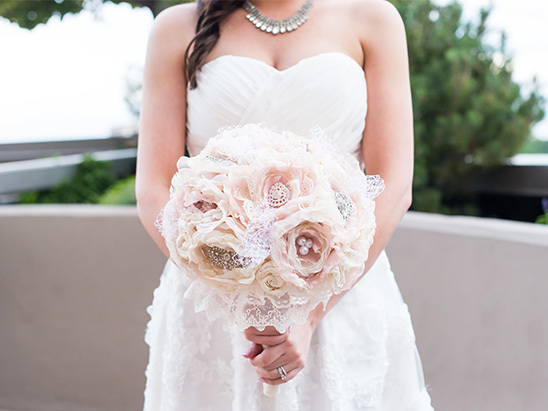 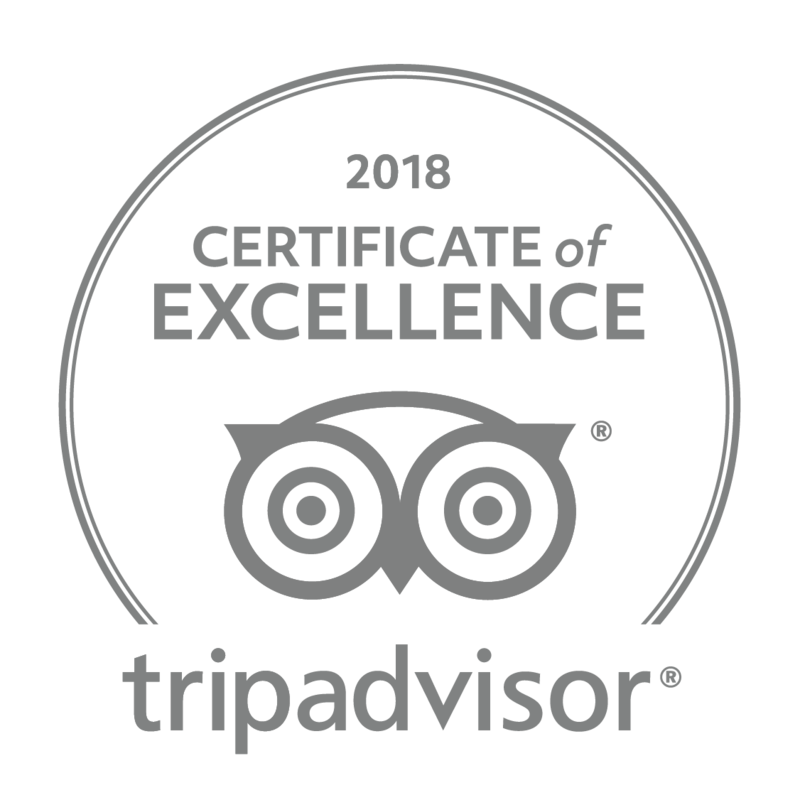 Our experienced event staff will work intimately with you to polish every important detail and will only recommend the boldest flower arrangements, finest cakes, most sophisticated room décor, and most seasoned photographers available for your Boise wedding. 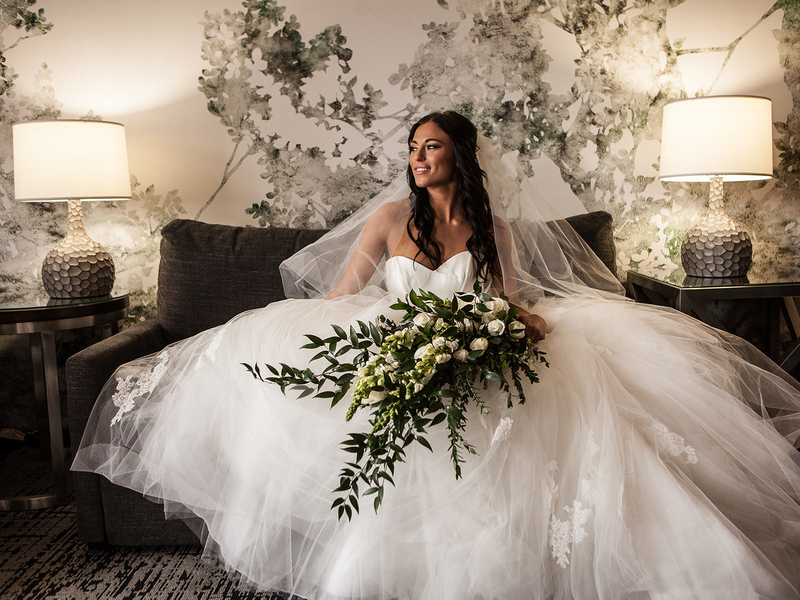 Additionally, discounted accommodations will allow your wedding guests to breathe easy and focus on enjoying your special day. 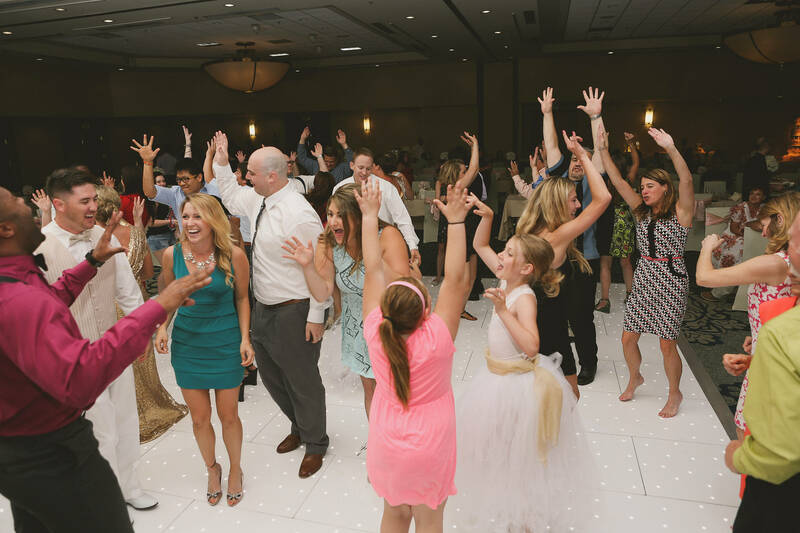 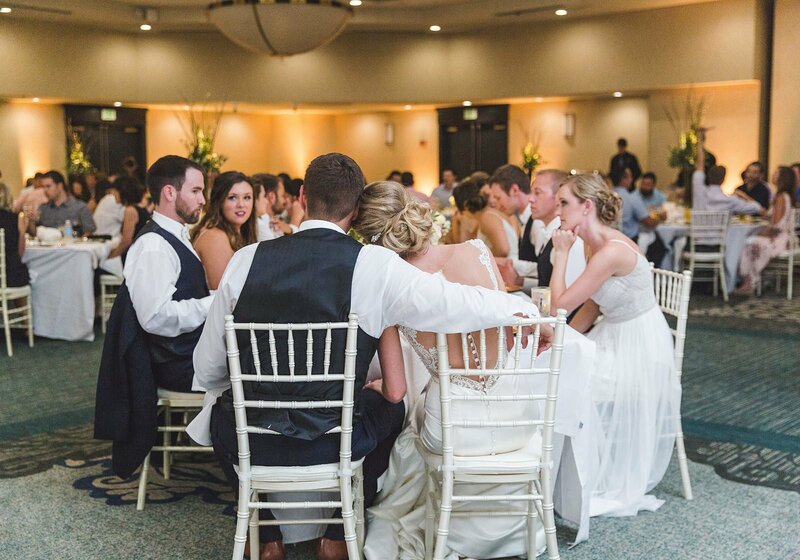 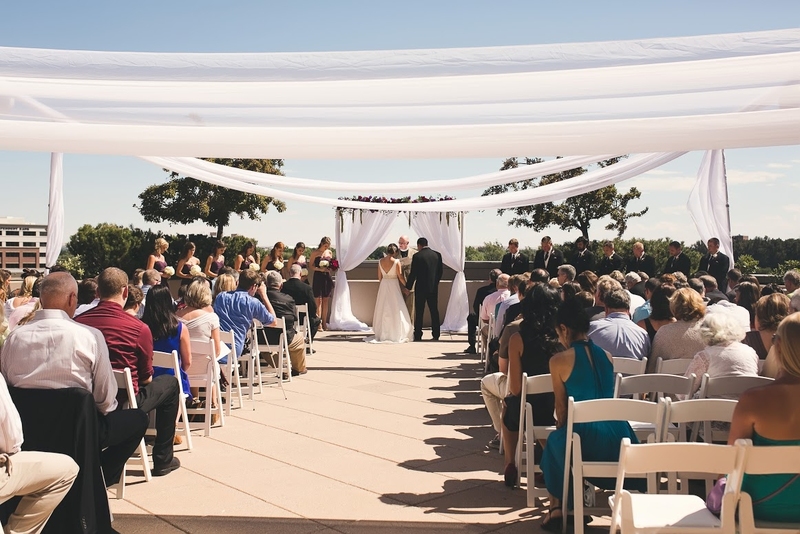 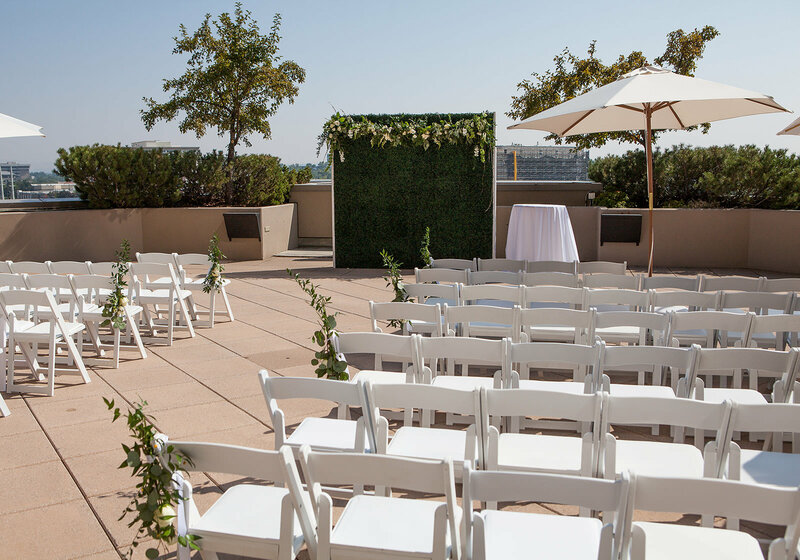 The Grove Hotel’s event specialists will work tirelessly to perfect the big events (your rehearsal dinner, ceremony, and reception) without overlooking the crucial details. 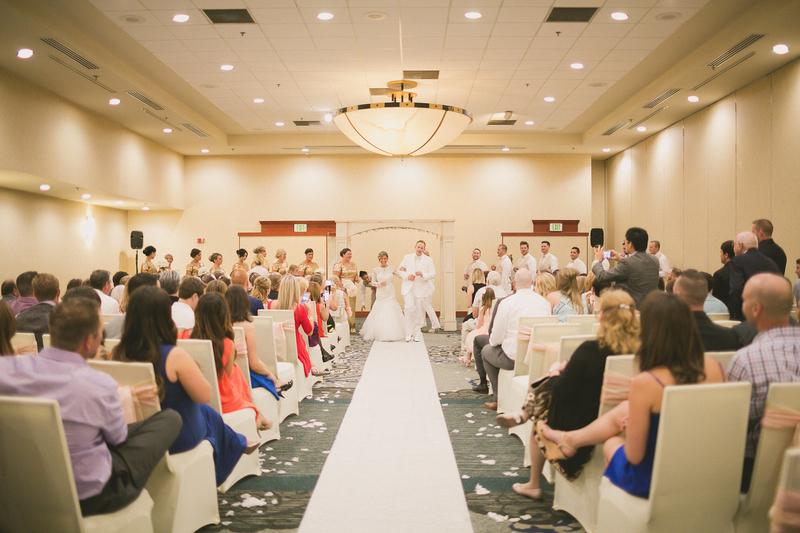 With unmatched knowledge by our staff among wedding venues in Idaho, our staff will help you organize memorable activities such as a sunny golf outing, a bridal spa day, a hot-air balloon ride, a wine and brewery tour, or a rejuvenating float down the Boise River, so that your wedding at The Grove will be exceptional, breathtaking and perfect. 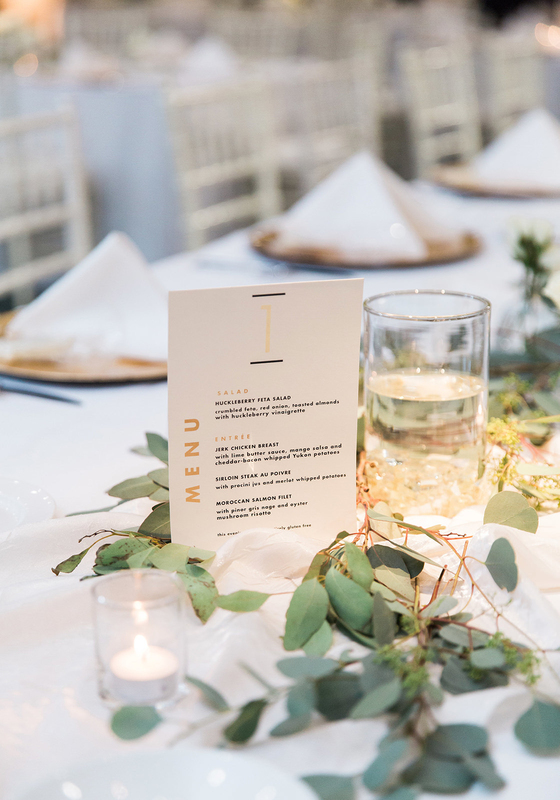 Leave the food to the fine-dining aficionados – The Grove Hotel’s catering team will design a personalized menu to satisfy your favorite flavor profiles.